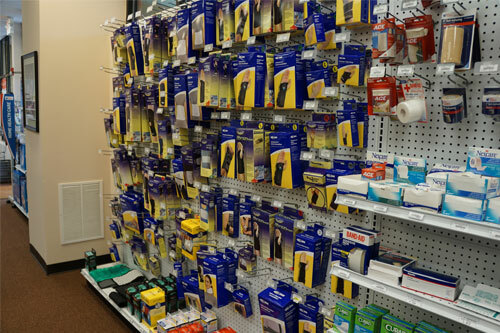 At Chapin Pharmacy, we offer a wide variety of medical equipment and supplies. We also offer FREE delivery and setup. We file Medicare, Medicaid, Tricare and most all other insurances. In need of an item for a short amount of time? We offer daily, weekly and monthly rentals. In need of a repair? We can fix many items for you. If you have any specific medical needs, please let us know. We are here to help. If there is an item that you cannot find, tell us and we will do our best to track it down.